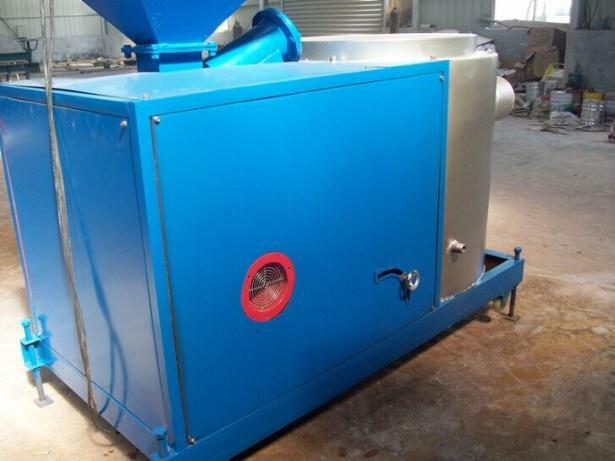 Product introduction: biomass burner is a kind of biomass semi-gasification automatic control burner. 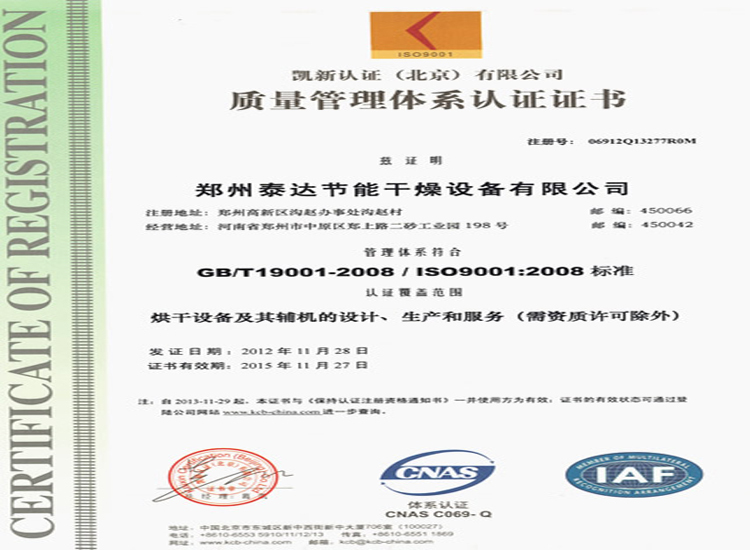 It is a high-temperature cracking burner which regards biomass as fuels. 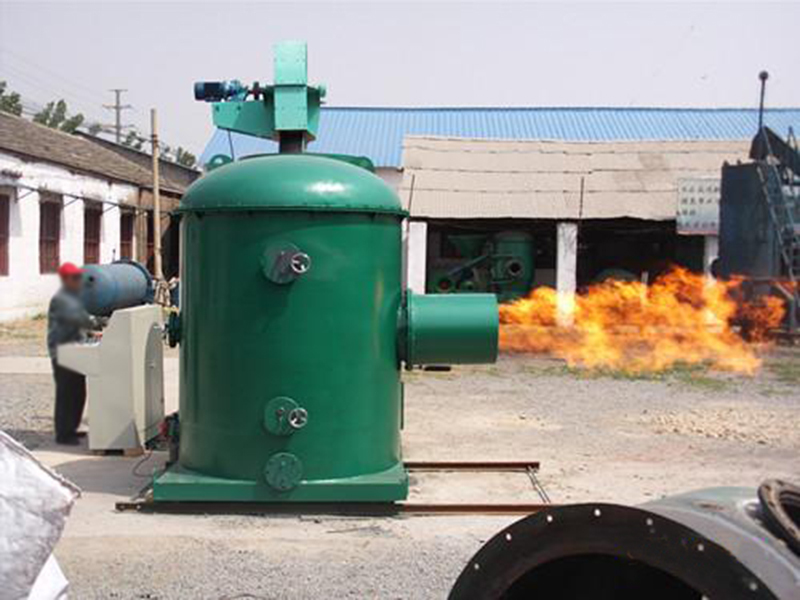 Biomass burner is a kind of biomass semi-gasification automatic control burner. 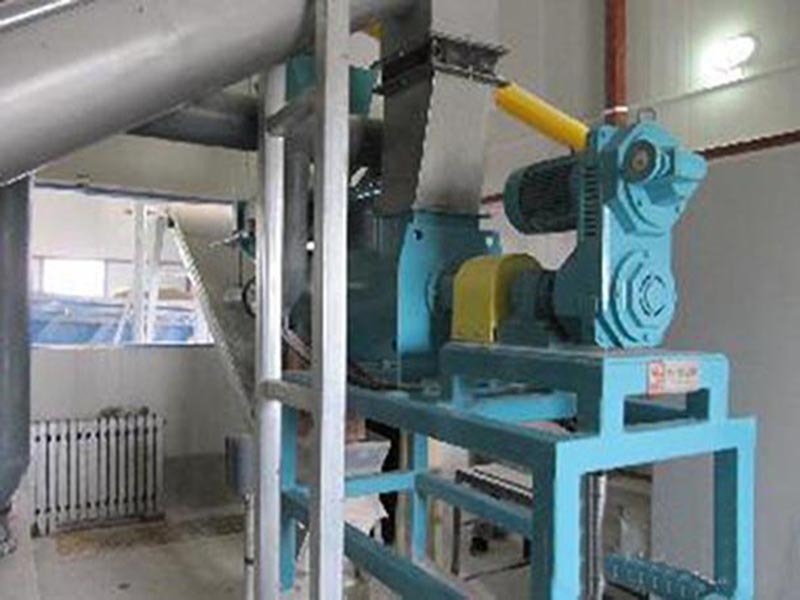 It is a high-temperature cracking burner which regards biomass as fuels. 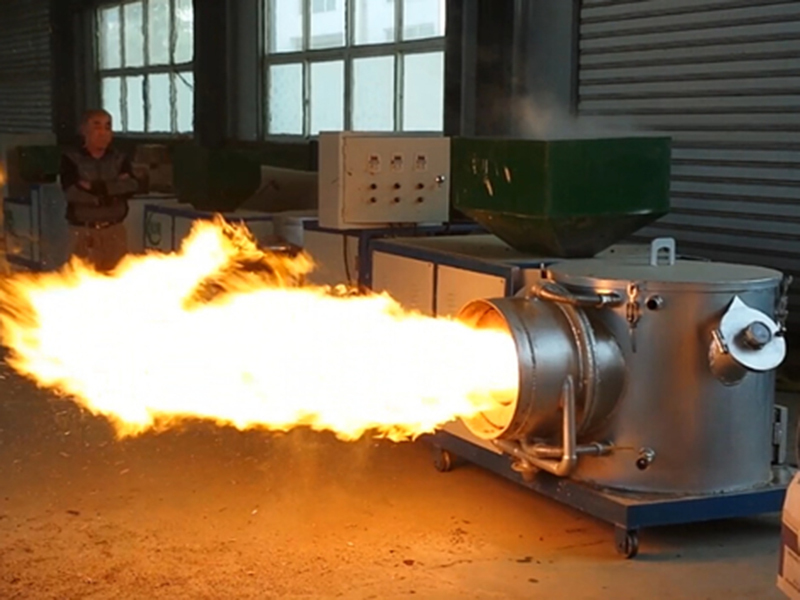 ZY-S series biomass burner is a combination product of our company and famous universities and scientific research institutions.combining with our company’s real situation, we absorb foreign advanced experience. 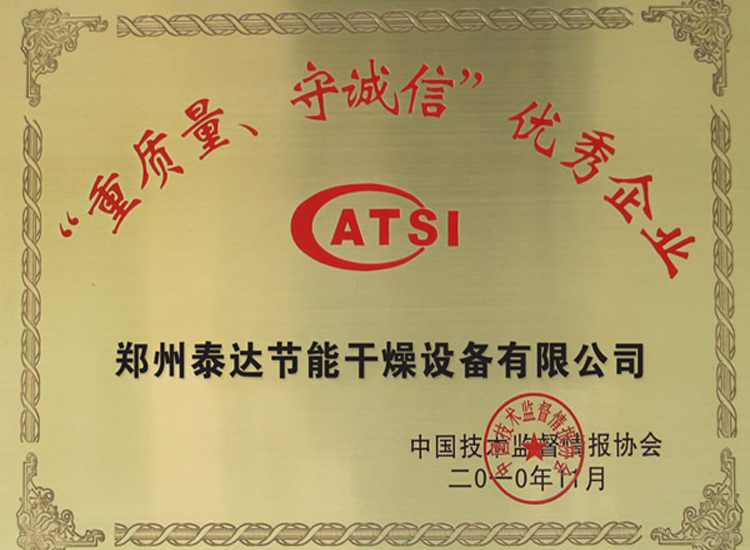 Aimed at the special features of biomass fuels, we design and develop biomass burning equipment by using cheap biomass particles. 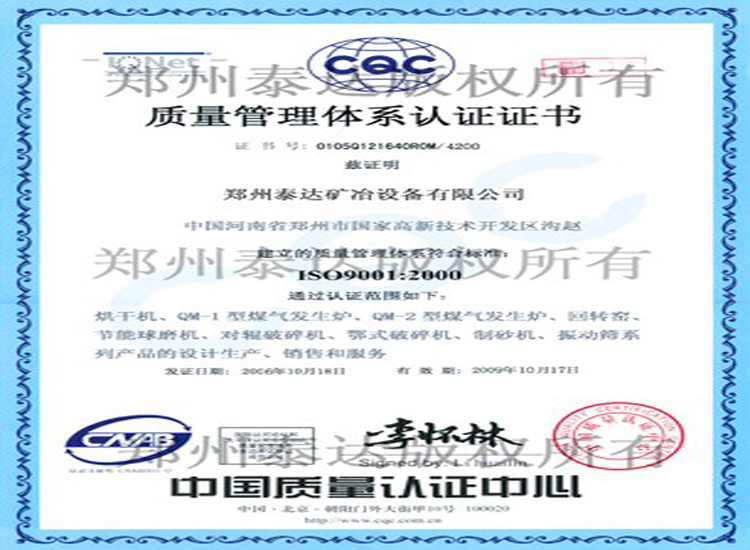 This product adopts semi-gasification compound combustion technology. 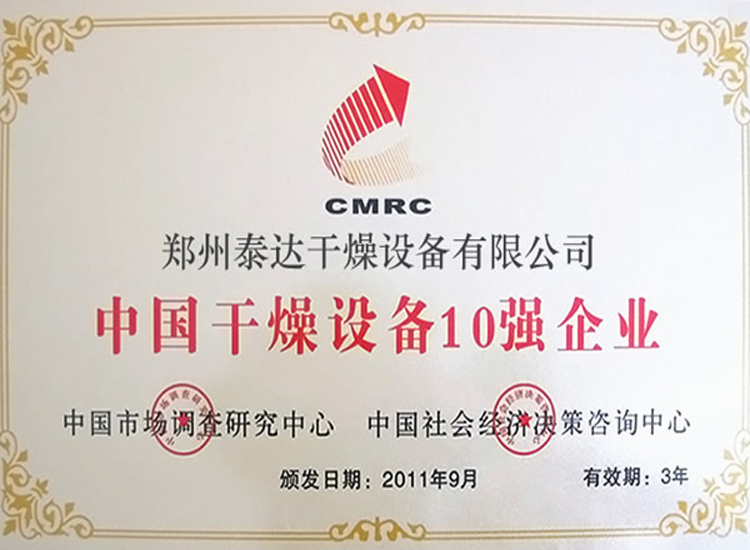 It is characterized by reasonable structure, automatic intelligent control, Chinese LCD interface, remote operation interface, automatic switching, automatic feeding, high thermal efficiency, full combustion, no pollution, less emission, compact structure, simple installation less covering area and less running cost. It can save about 30% to 60% running cost than using oil and gas. 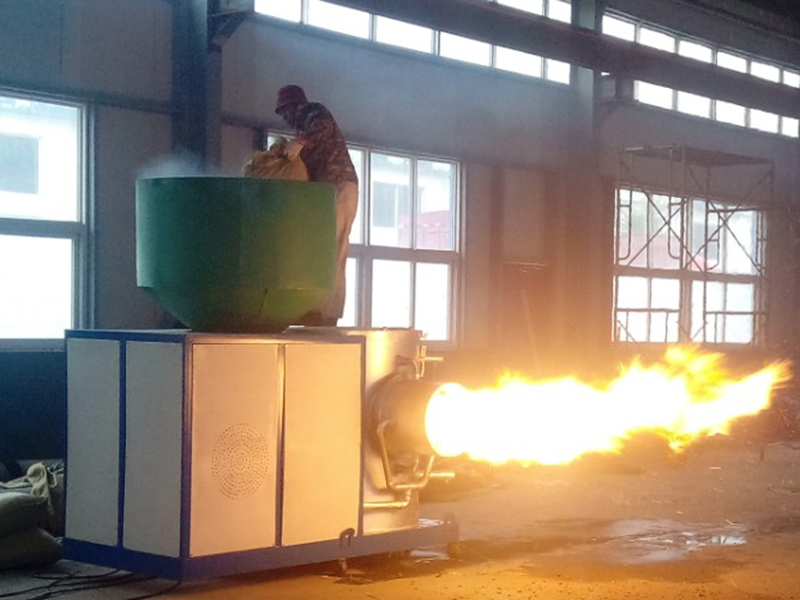 Biomass burner is widely applied to boiler, die casing machine, industrial kiln, incineration furnace, melting furnace, kitchen equipment, drying equipment, food drying equipment, ironing equipment, baking equipment, highway construction machinery equipment, industrial annealing furnace and asphalt heating equipment. 5. 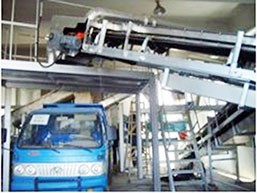 Simple operation: adopts air cooled protection; simple installation, automatic feeding, simple operation. Less labor force; single person on duty is OK.